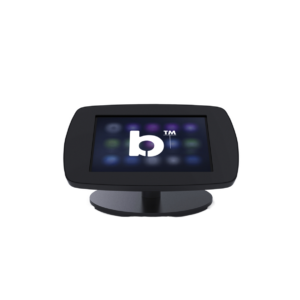 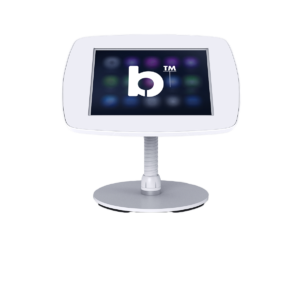 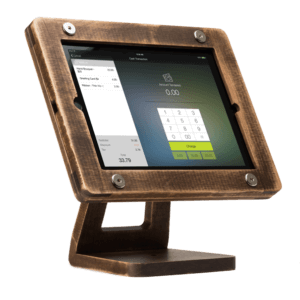 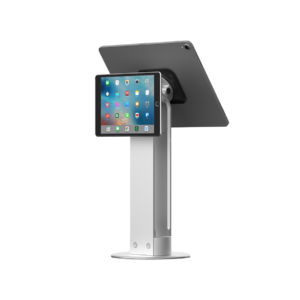 Point-of-sale has never been so portable — The Proper iPad mPOS adapter is the simplest way to mount an mPOS/EMV terminal to your iPad. 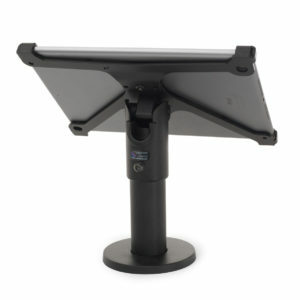 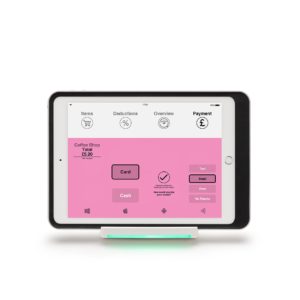 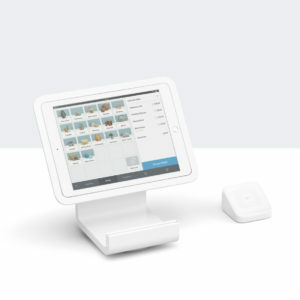 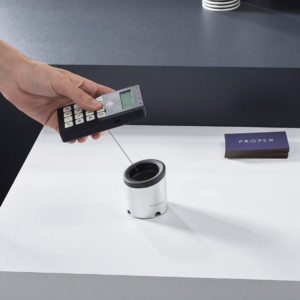 Allowing you to manage point-of-sale operations with your iPad while remaining connected to your mobile payment device at all times. 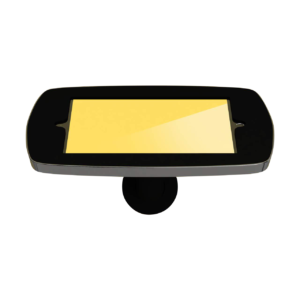 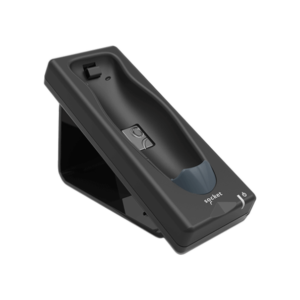 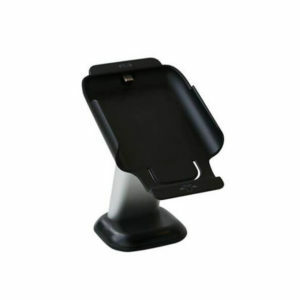 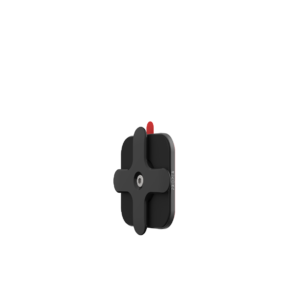 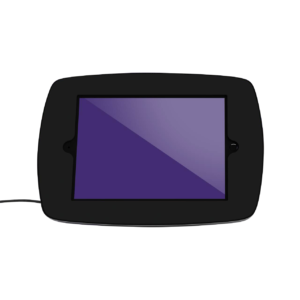 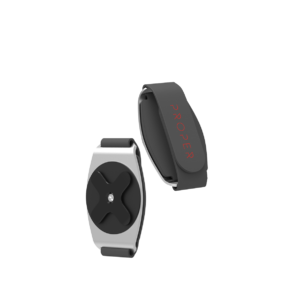 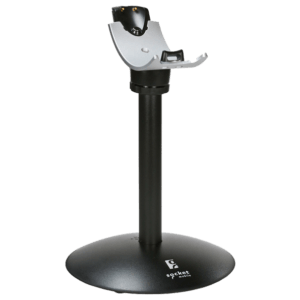 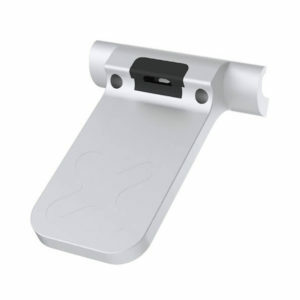 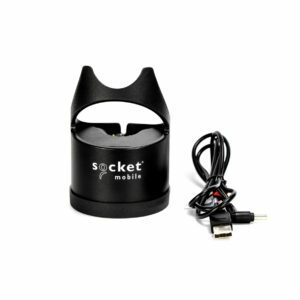 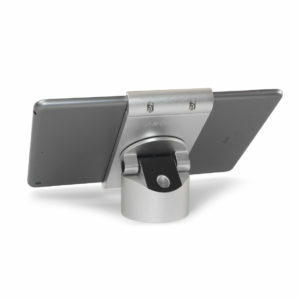 This kit includes a Mounting Plate that firmly adheres to the rear of any mobile payment device, card reader, or other handheld business peripherals. 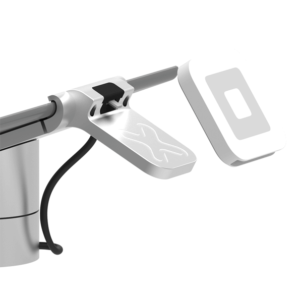 Strap up. 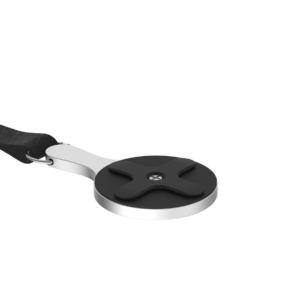 Featherweight and highly durable — The Proper iPad Shoulder Strap is secured with an adjustable nylon strap. 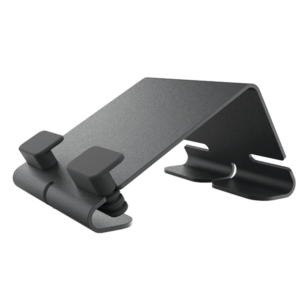 A simple ‘turn & click’ locks your device firmly in place, without the need for bulky clips or unflattering velcro. 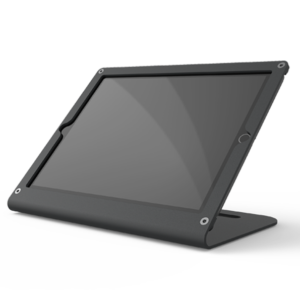 We’ve taken a minimalist approach to wearable technology, readying your iPad for every activity. 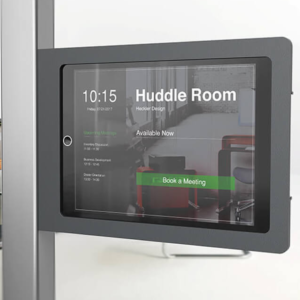 For when you need a helping hand. 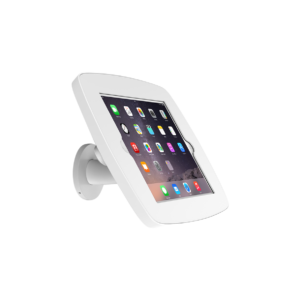 The iPad was made to be used on the go, but not designed that way – so we fixed it. 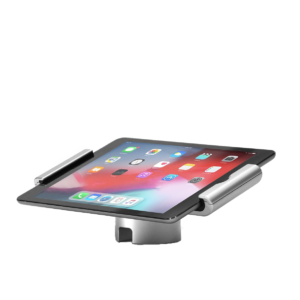 The Proper iPad Hand Strap locks securely into Proper iPad Cases with a simple ‘twist & click’; the combination of a solid front face and a cushioned hand strap makes this the perfect solution for using your iPad comfortably on the go. 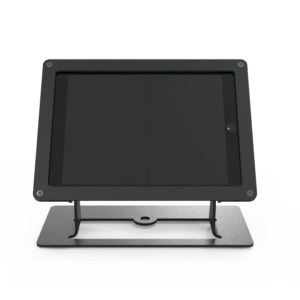 This kit has everything you need to protect your handheld / table-side iPads from damage. 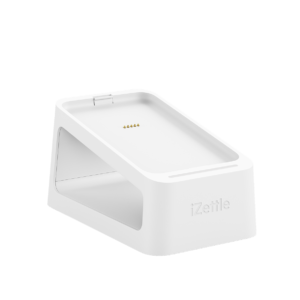 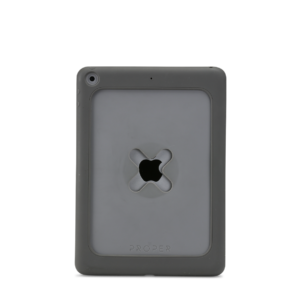 The kit includes a hard shell case, glass guard and a rugged, silicone protective bumper that is simple to install, easy to grab, and protects the most vulnerable areas of your device, including the iPad’s volume & sleep/wake buttons. 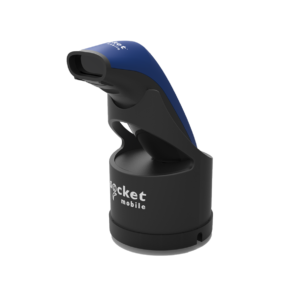 Drop-proof, bump-proof, throw-proof, and thump-proof. 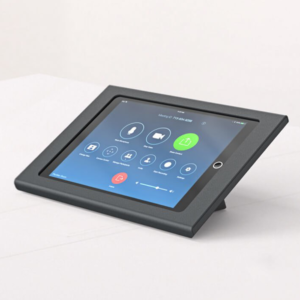 Studio Proper worked relentlessly to develop a fully-protective iPad case, compatible with the complete iPad Connect series, as well as the entire Proper Business range. 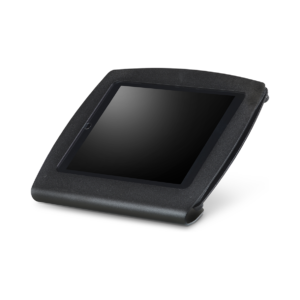 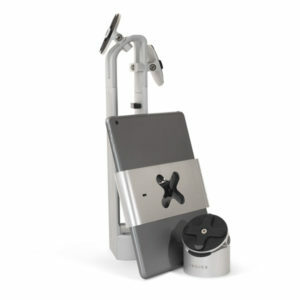 Complete your solution with the built-in Twist & Click port. 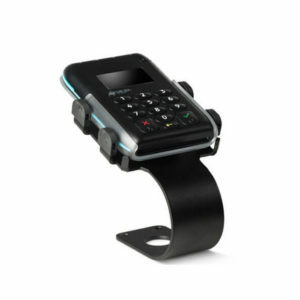 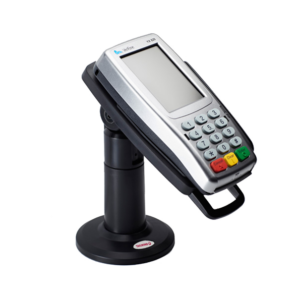 Choose from a range of carrying straps or the mPOS card reader adapter. 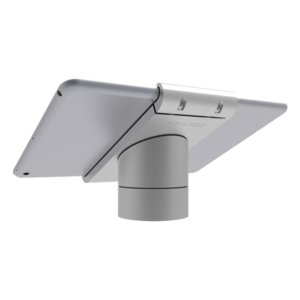 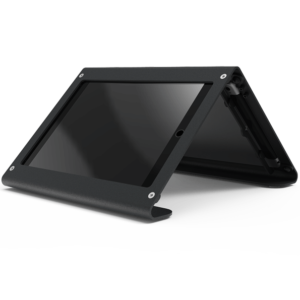 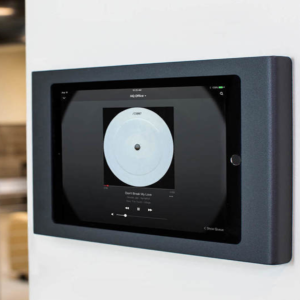 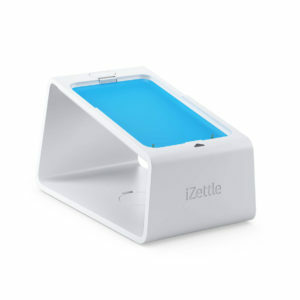 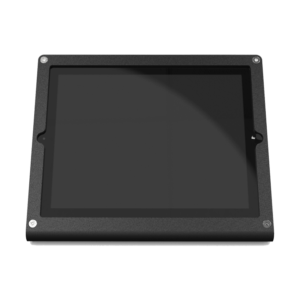 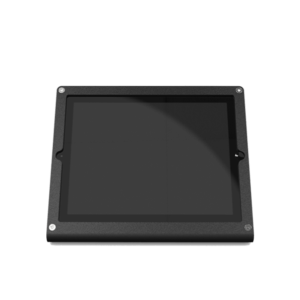 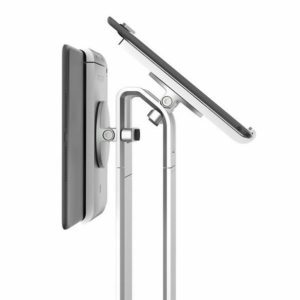 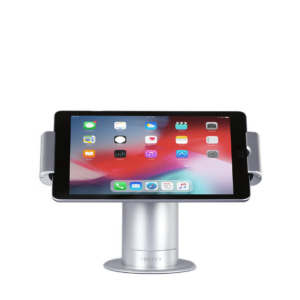 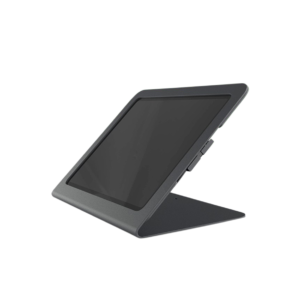 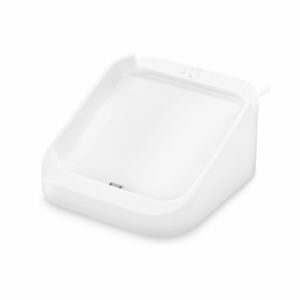 Fixed at an ideal angle of 60° to entice interaction with cables cleverly stowed out of site running through the inside of your Bouncepad to keep your tablet kiosk continuously powered and looking tidy.